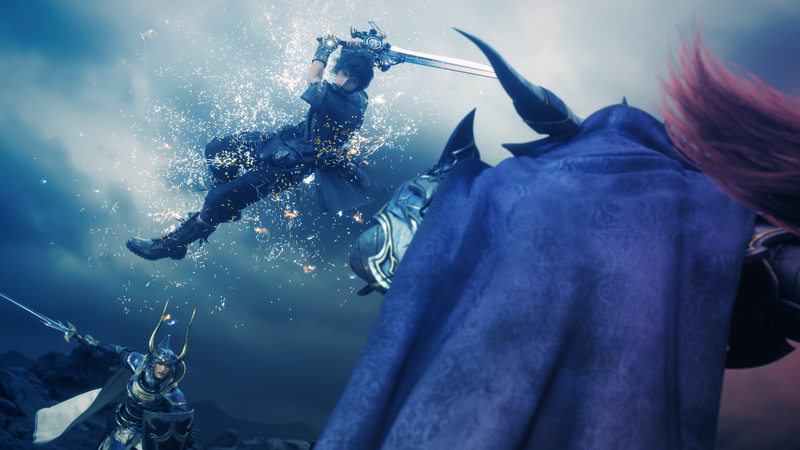 Dissidia Final Fantasy NT‘s Original Soundtrack Blu-ray will release in Japan on February 28th, 2018, and today Square Enix has shared a trailer that features gameplay mixed with footage from the recording session at AIR Studios in London, England. Composed by Takeharu Ishimoto, the Dissidia Final Fantasy NT soundtrack features original compositions and arrangements of many songs through the series. Dissidia Final Fantasy NT releases on January 30th 2018 for PlayStation 4. Wow, I might prefer the arcade version of the theme. I wonder if we’ll get both in this game. Also, I hope they release it on iTunes like they did the arcade versions. Pretty sure the game will have all versions like the PSP ones did…or at least I hope it does. Seems weird that the PSP versions of the game seem to have had way more content than the ps4/Arcade version is getting so far.